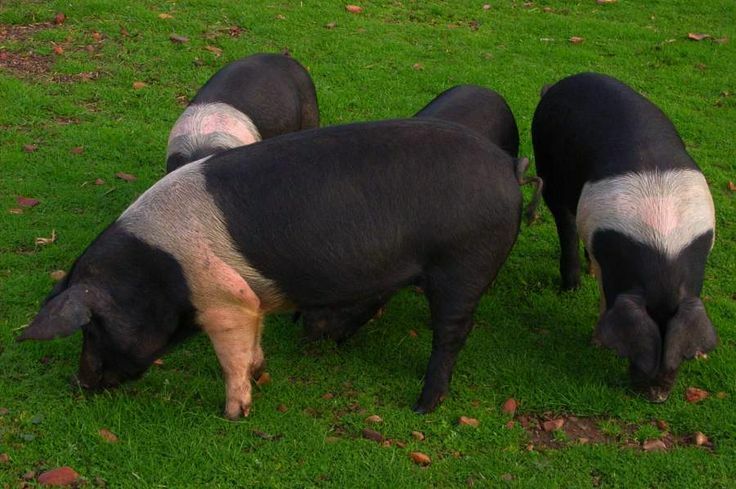 Grange hogroast are strong believers in animal welfare and only use our own old breed free range pigs, which is reared at the family farm on the edge of north yorkshire. 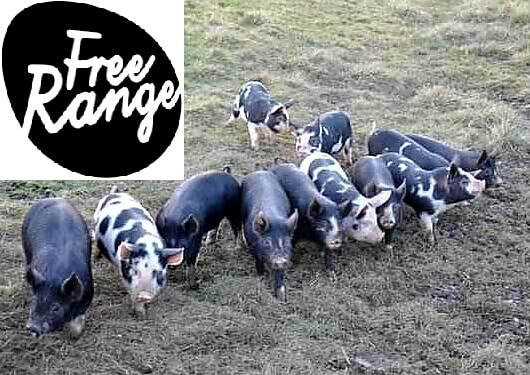 the free range pigs are happy roaming the fields getting the full benefit of living the outside life, which is a contribution to the amazing flavoursome meat. as well as pork we can provide lamb roasts which are also born and reared on the family farm. another alternative to the roasts are our fantastic bbqs. all products used are from our own pig/sheep and a locally sourced buffalo meat. I cook the pig in the best oven on the market has to offer, the titan combination spit and hog roaster by spitting Pig, not only does this machine give perfectly cooked juicy meat every time, it creates a big slice of culinary theatre and a sense of exciting expectation. I need very little in regards utilities, I provide my own gas, a source of electricity is beneficial but not essential, as is water, all associate equipment is provided aswell as trained staff to set up, cook, serve and tidy up.